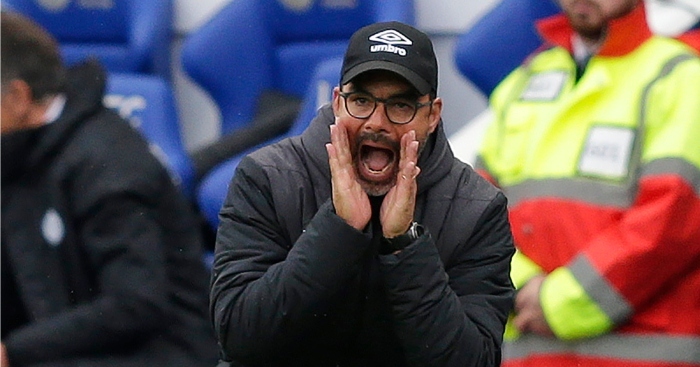 Huddersfield boss David Wagner is not concerned his side have been written off in the Premier League. 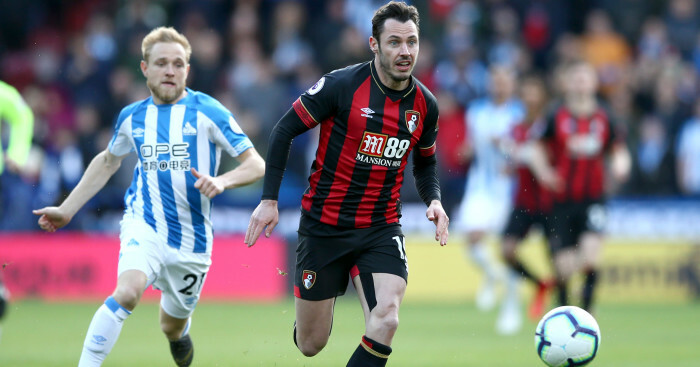 The Terriers slipped to the bottom of the table after last week’s defeat at Leicester and will bid for their first league win of the season against Tottenham at the John Smith’s Stadium on Saturday. 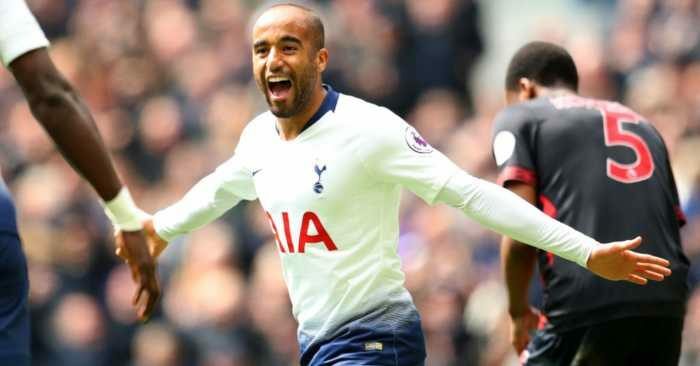 “Since I arrived we’ve been much more written off than not so. It’s absolutely nothing new for us,” Wagenr said. 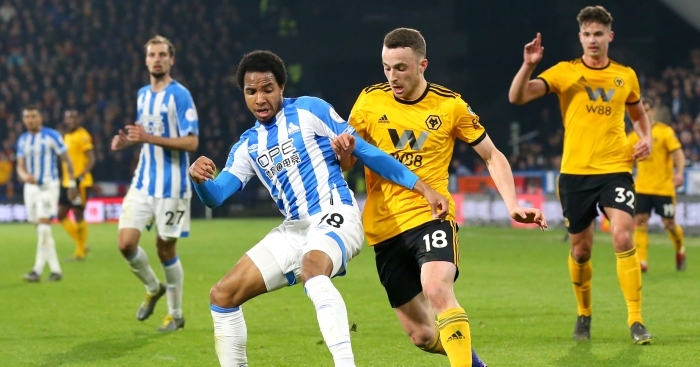 Wagner has no new injury concerns, but Danny Williams and Ramadan Sobhi (both knee) are still out, while the Town boss was coy on whether he will make tactical or personnel changes. “We will see,” he added. “I don’t like to speak about individuals and our formation or shape today. We will hopefully find the best solutions and the best way to cause them some problems. Which is just as well as all the copies were pulped. 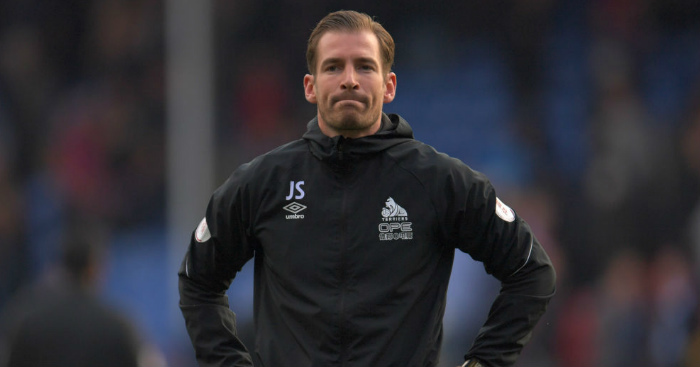 Jan Siewert insists it is not all doom and gloom at Huddersfield. Just mostly doom and gloom. 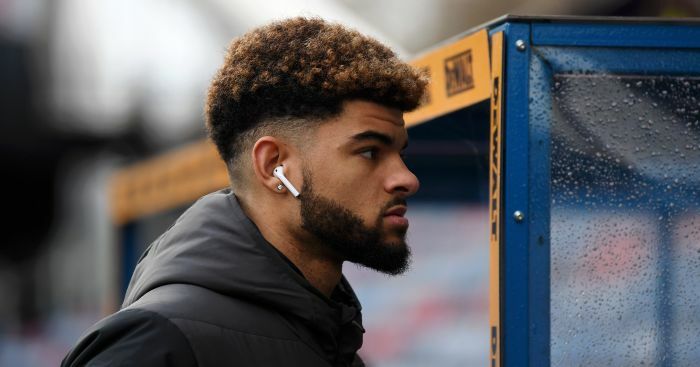 Huddersfield have condemned the racial abuse of Philip Billing and have reported the incident to the police. 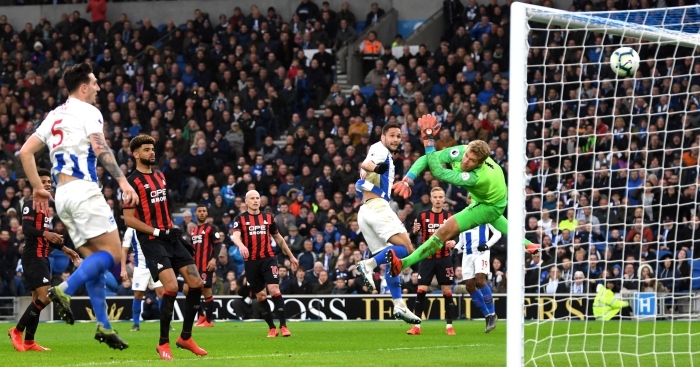 Bournemouth clinched their first away win of 2019 thanks to goals from Callum Wilson and Ryan Fraser.